On the 5 & 6 March, Facilities management Ireland returns to the RDS in Dublin This event has consistently delivered the largest gathering of buyers and decision makers responsible for the various aspects involved in FM, Health & Safety, Fire Safety, Security and the management of effective and efficient working facilities. The FM Ireland Exhibition is specifically designed to bring Irish suppliers and their customers together face-to-face. 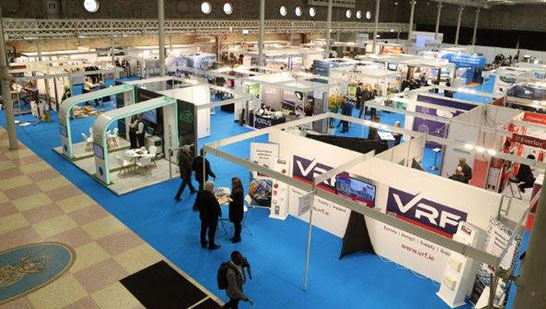 As the biggest event of its kind, it attracts users and decision-makers at all levels from a huge range of industries. The Exhibition will include clearly-defined areas dedicated to Health & Safety, Fire Safety and other key sectors. Older PostHjemmetjenesten tar i bruk tidsmåling for å få kontroll på arbeidstiden.